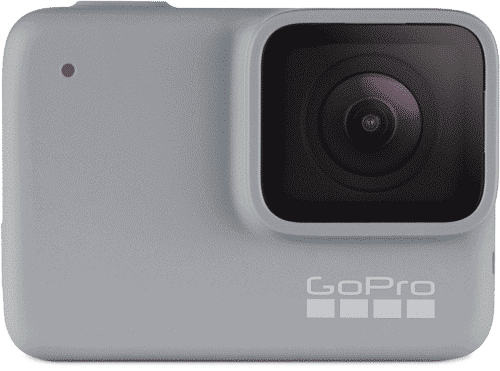 The GoPro HERO7 White is the entry-level offering in GoPro's new HERO7 lineup. So it has the most basic set of features. That's very true when it comes to its video offerings. While the Black and Silver editions offer quite a range of resolution and frame rate combinations, along with several features like superfast framerates for slow motion or the new HyperSmooth in-camera stabilization the live streaming (those last two are Black only), the features of the White are significantly pared down. That's quite deliberate, not only to justify the lower price but also to make it much simpler to use for those who don't want to be overwhelmed with options and just want to get out and start shooting. After all, if you don't need all of those bells and whistles they can just get in the way. If you're trying to decide whether the HERO7 White's video capabilities fit your needs, here's a rundown on its various options and features available when shooting video. There are only four combinations of resolution and framerate available. In NTSC, they're 1440p30 and 1440p60. 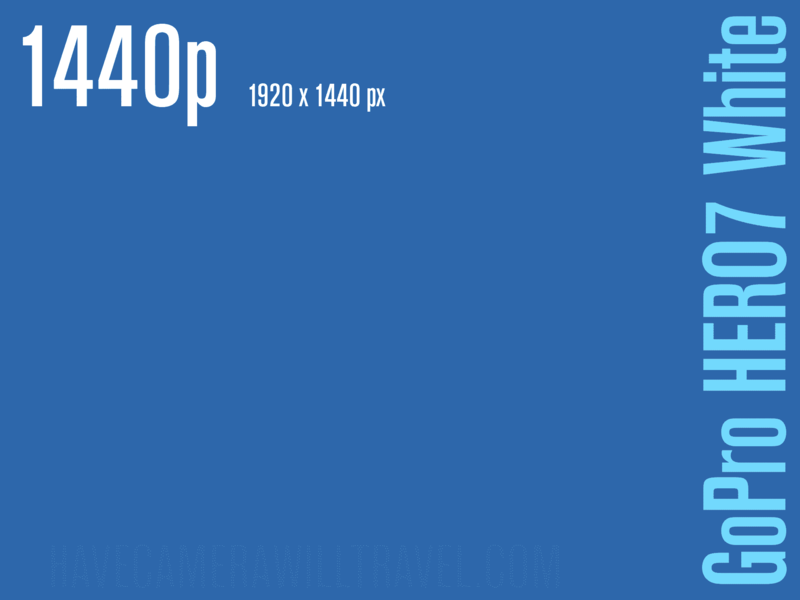 In PAL, they're 1440p50 and 1440p25. 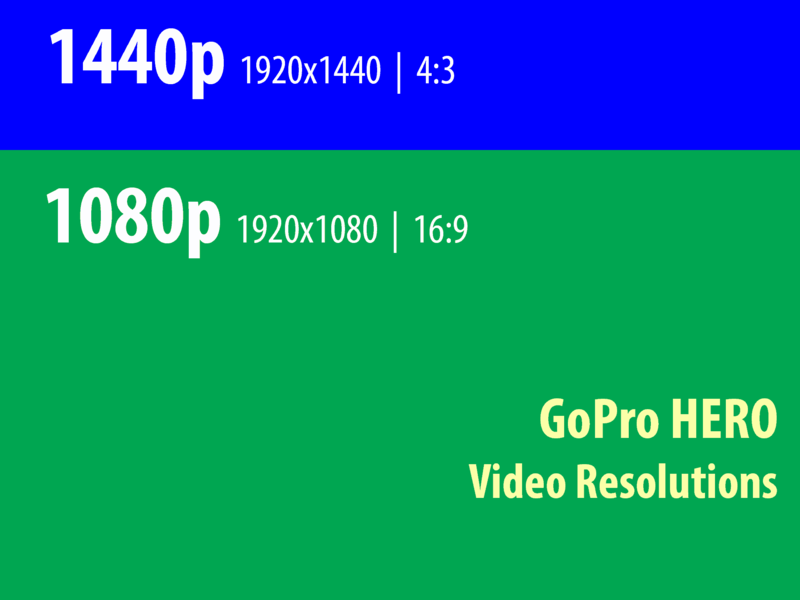 That resolution is considered HD video and is suitable for general web use. Typical HD videos on the web display at either 1080p or even the smaller 720p. 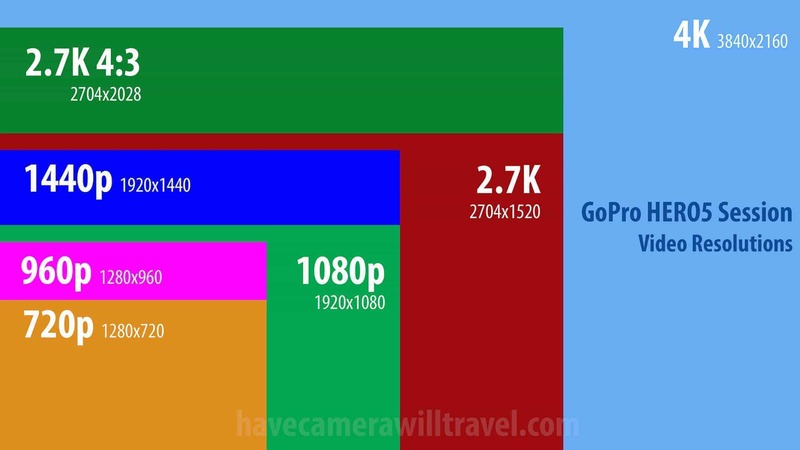 But if you need 4K video, you'll need to step up to one of the higher models like the Black. 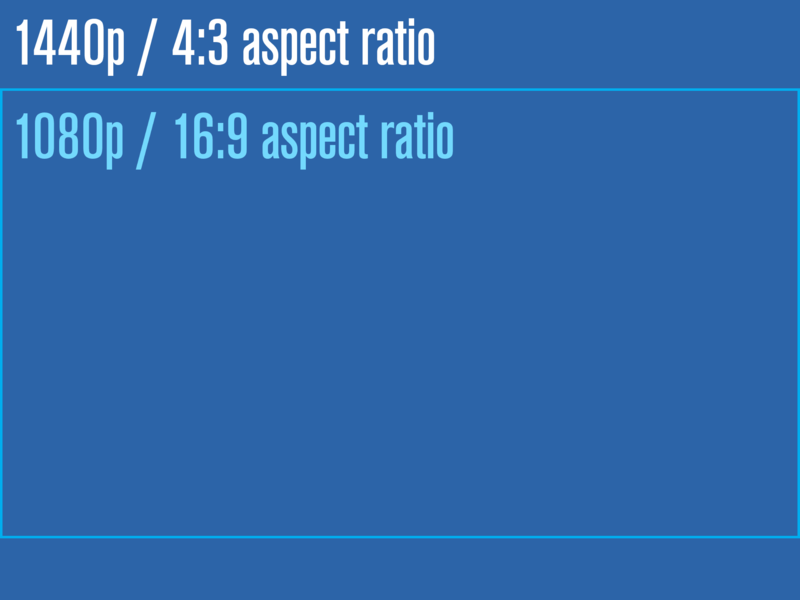 It's an aspect ratio of 4:3. So it's the same width as the standard 1080HD, but it's a taller aspect ratio. That comes in handy when shooting video, because it gives you more leeway vertically. That's useful when the camera or the subject (or both) are moving. 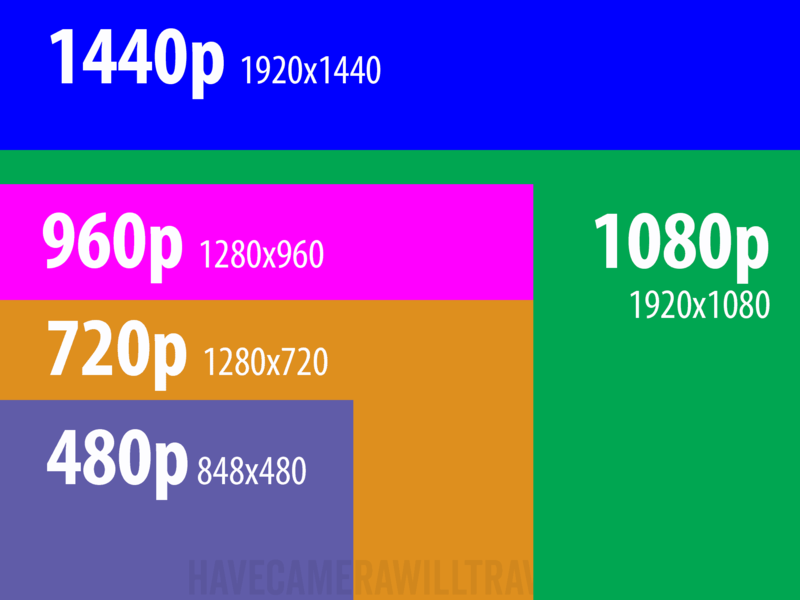 Here's a visualization of how those aspect ratios compare, with the box in the middle the traditional 16:9 HD aspect ratio and the background the taller 4:3 aspect ratio of 1440p video. 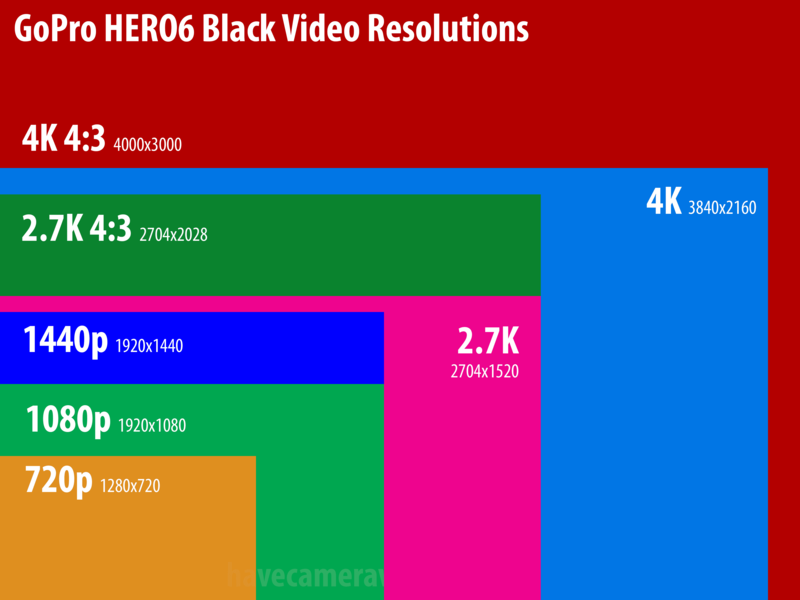 The HERO7 White's video records at 40 Mb/s in all the available combinations of resolution and framerate. That makes it much less demanding of the speed of the SD card than the Black (up to 78 Mb/s) or Silver (up to 60 Mb/s), so you can get away with a slower SD card. (Here are some recommendations). I find the way in which you switch framerates to be a bit odd. There's no option in the menu system for you to select the framerate. Instead, you have to hit the snail icon on the main screen. That denotes the slow motion mode (or Slo-Mo, as GoPro puts it) and does the faster framerate options (60fps in NTSC and 50fps in PAL). Calling that slow motion is a bit of a stretch, but that's how you switch the framerates between the faster and slower options. 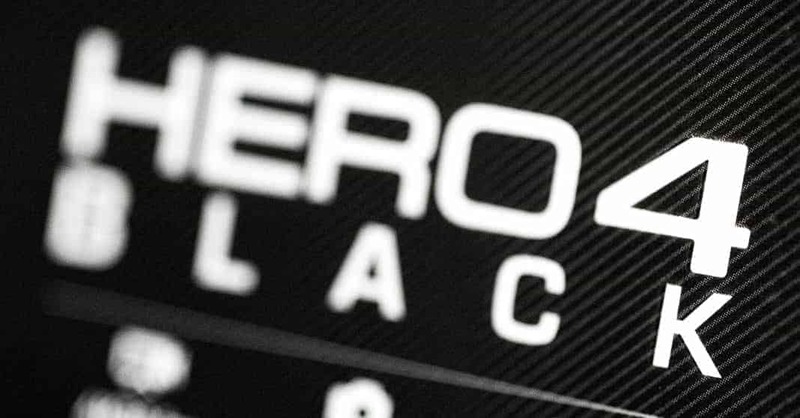 The HERO7 White produces mp4 files that are encoded with the H.264 codec. So they're very widely compatible with most current devices and online video services and have good compression and video quality. 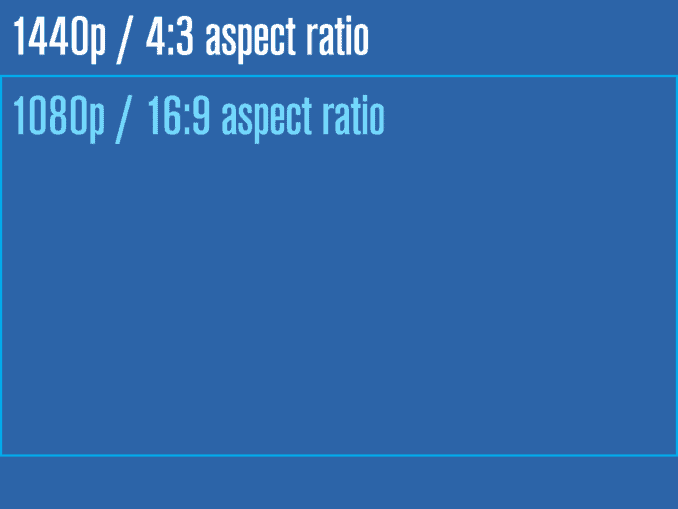 The White doesn't use the newer and less-compatible H.265 HEVC codec (optionally) used on the Black. The White doesn't have any Protune options for either video or photo modes. The White does have built-in electronic stabilization. It's the older generation, not the most recent HyperSmooth used in the Black edition. It works reasonably well, although it's not a replacement for an external gimbal stabilizer. One thing to note is that you can't turn the stabilization off--it's always on. The White has a digital zoom feature that you can use while shooting video. It's worth knowing that this is an electronic zoom, not an optical one. Essentially, it's digital cropping. But you can apply it while filming by using touch controls on the back screen using a slider. It eases in and out, but it's not the smoothest zoom you've ever seen. Note that the zoom function is not available when filming the Slo-Mo mode. The White uses automatic exposure, but you can specify which part of the frame is used to calculate the automatic exposure. You do that by using the touchscreen--just select the part of the frame you want to use. An example might be if the sky is getting blown out (too bright) but you want to highlight some dramatic clouds, in which case you can touch the sky area on the back screen and the automatic exposure will be calculated using that part of the frame. Another example might be if a person's face is in shadow, so you can select their face in the frame and it should lighten the overall exposure by trying to correctly expose the face. The White doesn't have exposure compensation. That's a Protune option, and the White doesn't have Protune. The highlight tagging feature that the last several generations of GoPros have had is also available on the White. It lets you mark specific moments as they happen so that you can quickly reference them later when editing in the GoPro app or GoPro Studio. Highlight tags can be added on-the-fly in-camera, using the GoPro mobile app, or with the Smart Remote. 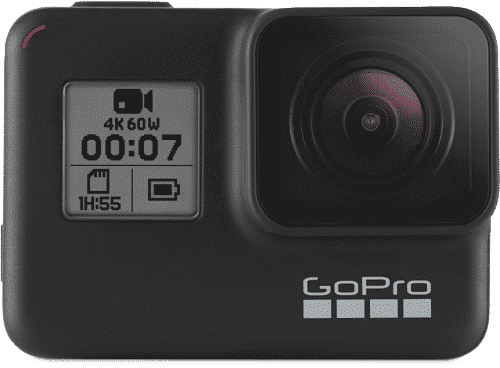 This is a new feature that GoPro introduced with the HERO7 models. 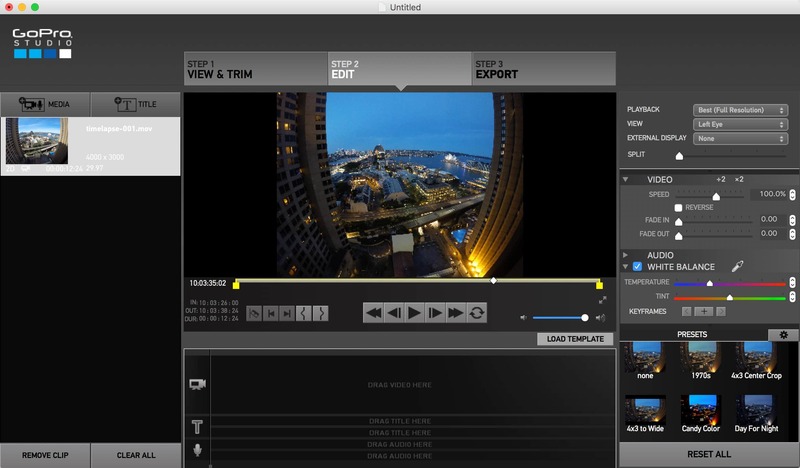 It lets you shoot 15 or 30-second clips that are designed for quick sharing online. All of the HERO7 models have it, including the White. The White can record slow motion, but it's a much more limited feature than on Black (the Silver has the same slow motion capabilities as the White). In this case, it records at 60 frames per second and plays back at 30 frames per second. So it's half speed, or 2x slow motion. So the feature is there, but if you need more powerful slow motion options you'll be wanting to look at the Black. The White can do time-lapse video, creating the video in the camera. But the options are limited. The resulting video is 1440p, and it's a preset interval of 0.5 seconds (ie. you can't change the interval). The field of view is also preset to Wide and not configurable. You can find the HERO7 White at Amazon and B&H Photo. 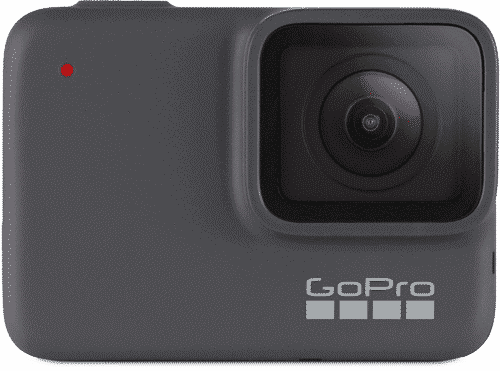 If you buy directly from GoPro.com, they're including free 2-day shipping and a memory card. 1) Can you use the touchscreen underwater? 2) Is it safe to go snorkelling with the goprohero7 white itself, ie without a case? You can use it as a viewfinder as normal, but the touch aspect of it doesn't work, so you can't use it for navigating the menu system etc. I have more on that here. Yes. It's rated down to at least 33 feet / 10 meters, which is much deeper than you'd normally go in normal snorkeling, even if you're diving down to take a closer look. You'd really only need a dive housing if you're going Scuba diving with it or are a specialist freediver. I'm looking for a start GoPro for my daughter (10Years) she have to use it for making Video for youtube and just for her friends. I can't chose which GoPro to go with. I'm looking at Hero7 White and Hero5 Black. I have found it for the same price. My idea is that Hero5 Black takes better video(4K) and Hero7 White is more simple to use. Which we you pick for a 10 year old. I would go with the White. The HERO5 Black is a much better camera, but it also has a lot more options and settings that can make things more complicated. The newer menu system on the HERO7 White is also a bit easier to use. And the 4K video doesn't sound like something she's like to need or use much. My kids are a little younger than that, but I'd hand them the White before the HERO5 Black. A big thanks. I will go with the White. I just hope it will be on Black Friday sale..